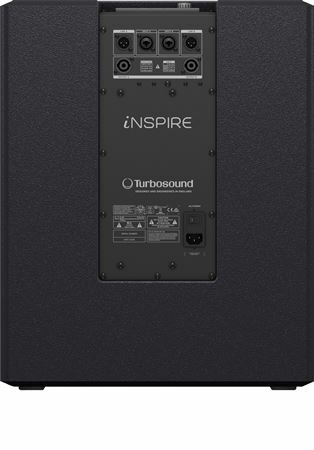 Order your TurboSound iNSPIRE iP15B Sub And iP82 Satellite Pair PA Bundle from AMS and enjoy 0% Interest Payment Plans, Free Shipping, Free Extended Warranty & 45 Day Money Back Guarantee. 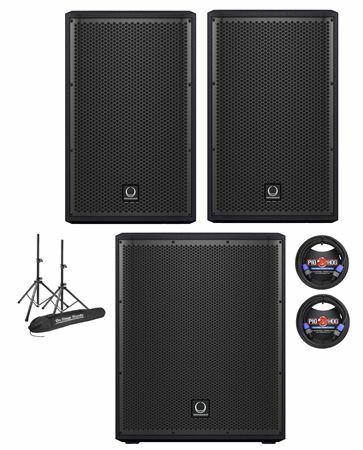 The TurboSound iNSPIRE iP15B Sub And iP82 Satellite Pair PA Bundle includes two iNSPIRE iP82 speakers, iNSPIRE iP15B subwoofer, speaker stands with bag and two speaker cables. 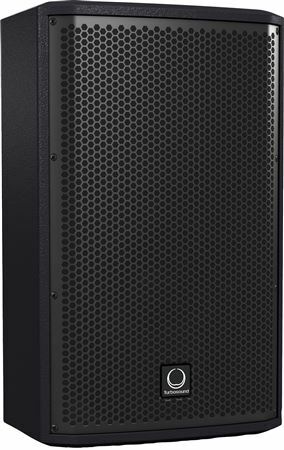 Ideally suited for a wide range of portable PA applications, the 2-way full range iP82 is a passive 600-Watt 8" loudspeaker system. 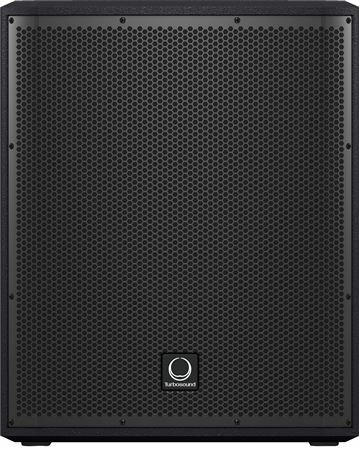 The iP82 provides optimal performance as a FOH satellite speaker when used with TurboSound's iP12B and iP15B active subwoofers. 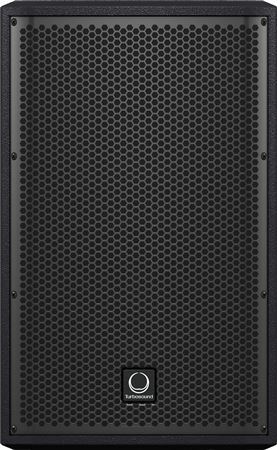 The versatile iP82 is also an exceptional choice for sidefill, stage lip, balcony and delay line applications – and is perfect for small to medium-sized performance venues, such as house of worship, boardroom, nightclubs, and much more. 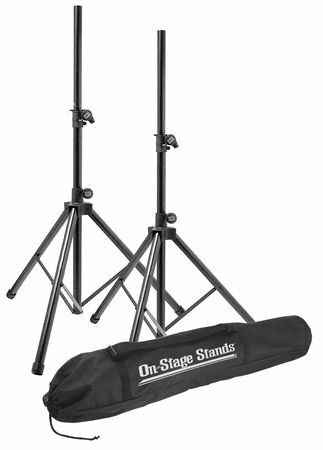 Massive low end that hits you right in the chest! 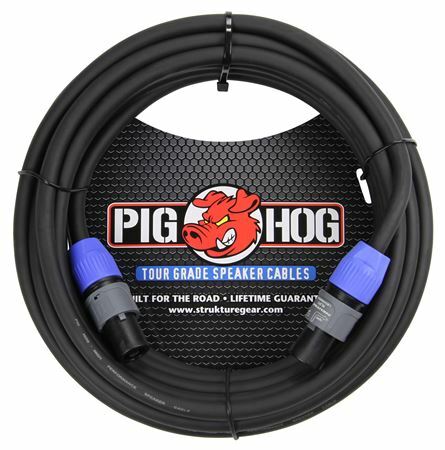 Put simply, this cool running system delivers amazingly-deep, chest-pounding bass that will keep the party going all night long. 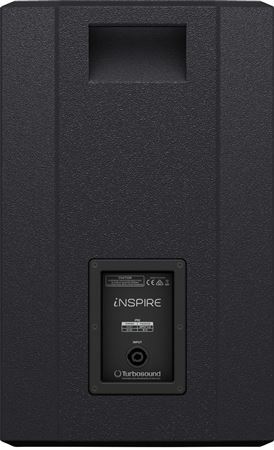 The 1,000-Watt INSPIRE iP15B powered subwoofer produces high levels of low-end punch, with the definition and clarity typically reserved for much larger systems. 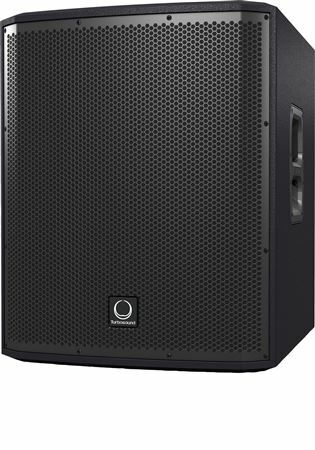 Equipped with a dedicated 600- Watt Class-D amplifier for the 15" long-excursion Low-Frequency (LF) driver, and 2 x 200-Watt amps for your passive satellite speakers, the iP15B is ideally-suited for small to medium sized performance venues, houses of worship, boardroom presentations, nightclubs, and much more. 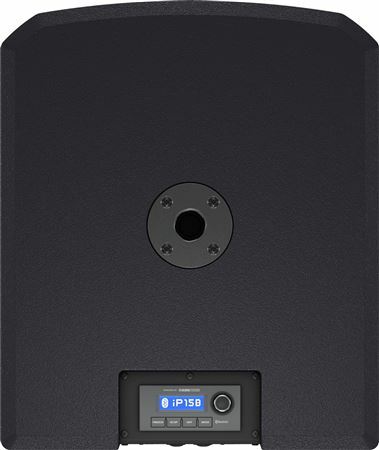 Lightweight 58.0 lbs and easy to transport, the iP15B also features a 2-channel digital mixer with industry leading KLARK TEKNIK Digital Sound Processing (DSP), Class-D amplifier and Spatial Sound technologies – plus convenient Bluetooth stereo audio streaming and iPhone/iPad remote control.